Steve Chang was raised in a Buddhist home. He learned of God at an early age but found the truth while attending Pacific Union College. He has been in private practice in Monterey, CA for the past 24 years. 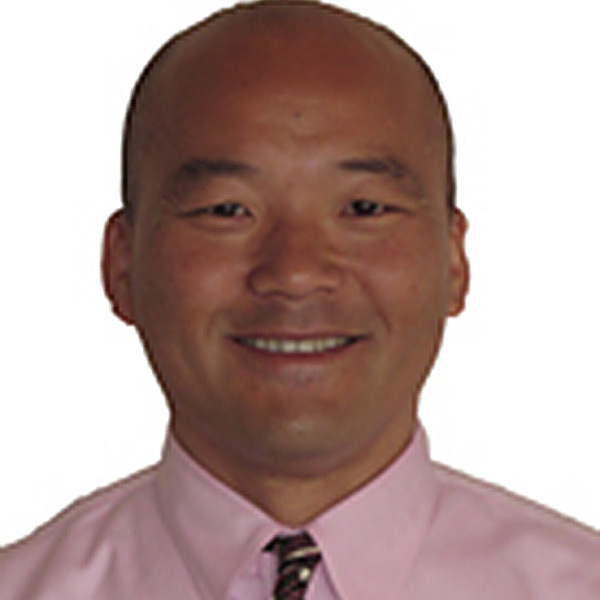 Dr. Chang also works for Holland America Crusieline as their Dental Director. 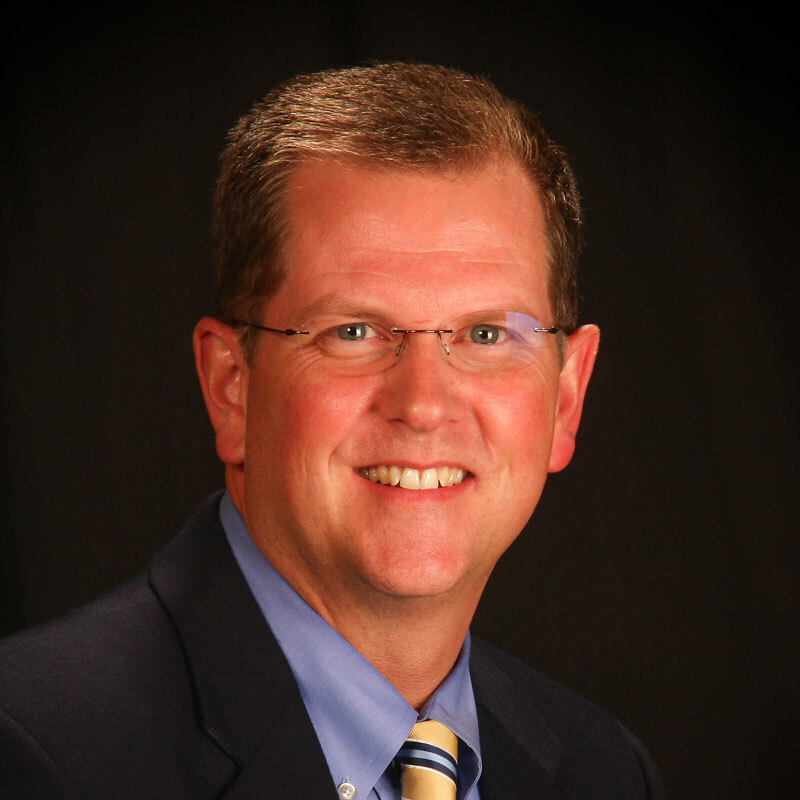 He has a passion for ministry and serves on the ASAP and ARME boards. 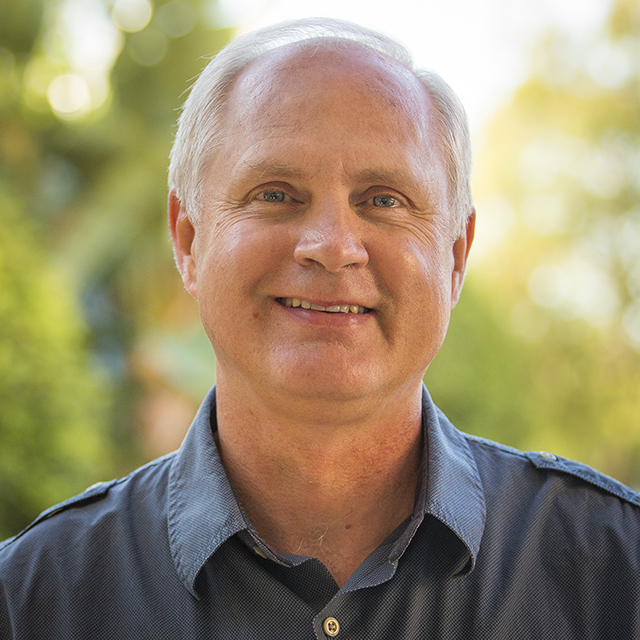 God has enabled him to lead teams serving on all 7 continents and over 100 countries. Chang is passionate about sharing the good news, teaching, and going on mission trips with his family of six. 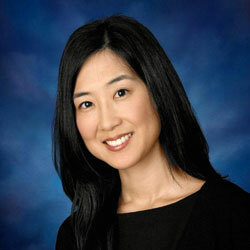 Joyce Choe is a board certified ophthalmologist who practices in the Pacific Northwest. Prior to moving to Vancouver, WA, she worked in Southern California as a glaucoma specialist for 8 years. Here she had opportunity to develop long term relationships with patients and educated as many as were interested about the importance of nutrition and lifestyle for chronic disease. She tried to learn how to listen to her patients and to find the keys to their hearts, to help motivate them to make good decisions, with the hope that with improved health, they would be better able to hear God’s voice in other areas of their lives. By God’s grace, she saw patients make amazing transformations, with even brief encounters. Since moving to the northwest, she is still actively educating by holding lectures, classes on nutrition and natural remedies, and helping with lifestyle programs at churches and lifestyle centers. She loves studying the Bible with others and considers it her greatest privilege. She is especially challenged by the simplicity of the gospel message, of how Christ worked when on this earth, and how it should apply to her life as a Christian physician who wishes to follow in His footsteps. 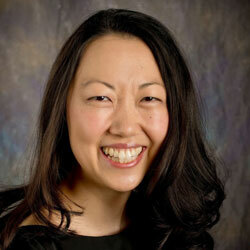 Elizabeth Chung is a Board certified OB/GYN who works in a private group practice in Mansfield, Ohio. She completed her dual degree in medicine and law from Case Western Reserve University in Cleveland, Ohio and her OB/GYN Residency from Wright State University in Dayton, OH. She also earned a Master of Public Health from Johns Hopkins University in Baltimore, MD. Growing up in the Seventh-day Adventist Church, Dr. Chung dreamed of serving as a physician sharing God’s love in a tangible and practical way that transforms lives. She feels very blessed to be part of God’s work in AMEN and very much looks forward to the Day when there will be no more death, mourning, crying, and pain. 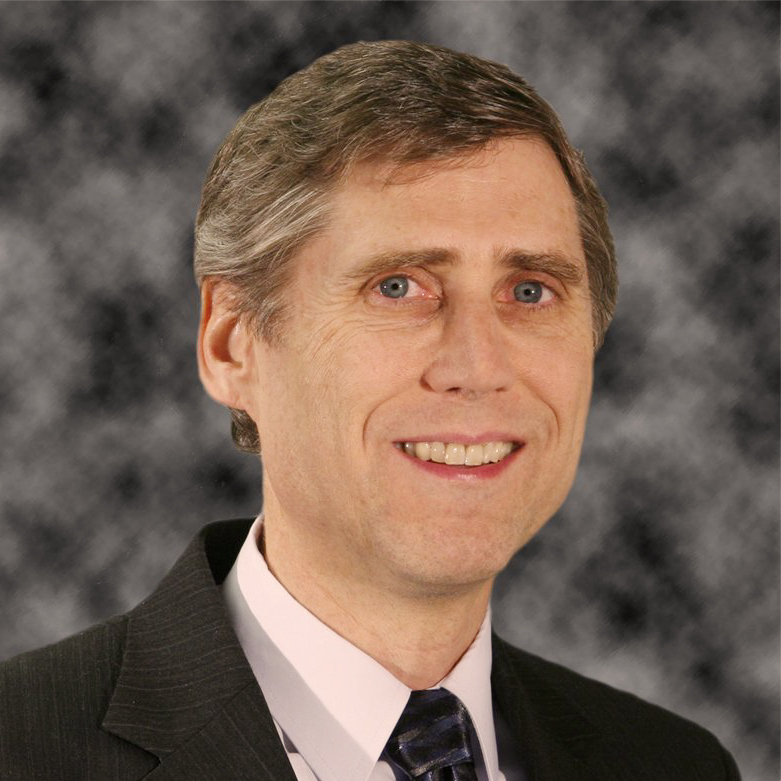 Dr. Emde is a 1992 biology graduate of Southern College of Seventh-day Adventists (now Southern Adventist University). He received his Doctor of Optometry degree from the University of Alabama at Birmingham Medical Center School of Optometry in 1997. He currently lives in the countryside of beautiful East Tennessee. He owns East View Eye Care, P.C., a private group practice in Greeneville, and has been in practice there for 22 years. His wife of over 25 years, Angela, is a high school teacher at Greeneville Adventist Academy where their three daughters attend. Dr. Emde has a passion for medical mission work and has traveled to Costa Rica, Peru, Mongolia, Moldova, and Kenya providing free eye care and glasses to those in need. Phil Mills is a dermatologist in private practice. Throughout his time as a clinician, Dr. Mills has always found his greatest joy in soul winning. To him, nothing else compares. One of the founders of AMEN, Dr. Mills is convinced that God is using this organization to catalyze a revival of medical missionary work that will impact outreach on every level - family, church, clinic, and community. He prays for the outpouring of the Holy Spirit on medical evangelists all over the world to empower them to do their part in fulfilling the gospel commission. Eric Nelson grew up in Mayaguez, Puerto Rico to medical missionary parents. Despite being a music major in college, he saw God leading him to medical school after a year spent observing his future father-in-law demonstrate a blended medical/spiritual ministry and the power of lifestyle outreach. While at Loma Linda University School of Medicine, he worked with classmates to implement a lifestyle medicine elective rotation, which included presenting a CHIP program to the community. After completing medical school in 2006, he spent a year doing oncology research and founded Western Youth Conference in Weimar, CA. 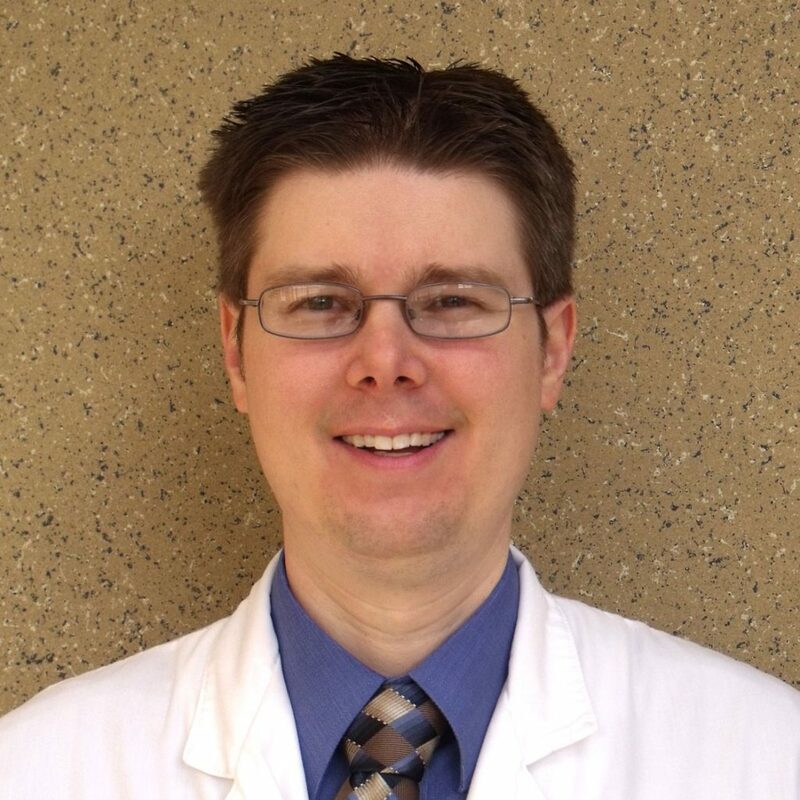 Eric then completed surgical residency at University of California, Davis, finishing in 2012, and continued his work with Western Youth Conference and health outreach with his local church. He then did a Colon and Rectal Surgery fellowship at University of TN, Chattanooga and stayed on as Assistant Professor of Surgery. He attends the SouthBay SDA Church, a new church plant, where he enjoys teaching and preaching and leading health ministry endeavors such as "Dinner with the Doctor." Dr. Otis practices dentistry in Collegedale, TN. His interest in medical ministry began early in life, as he observed compassionate Christian healthcare professionals from an Adventist hospital in his town. 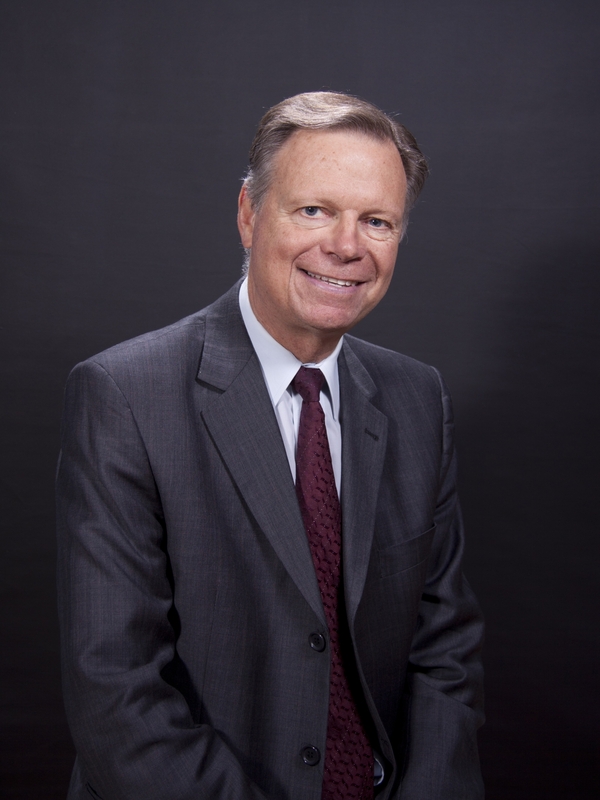 Dr. Otis received his dental degree from Loma Linda University in 1985. He now practices with a dedicated team at Otis Family Dentistry. He’s married to Ida and they have four adult children- William, Melissa, Bethany, and Bryan. 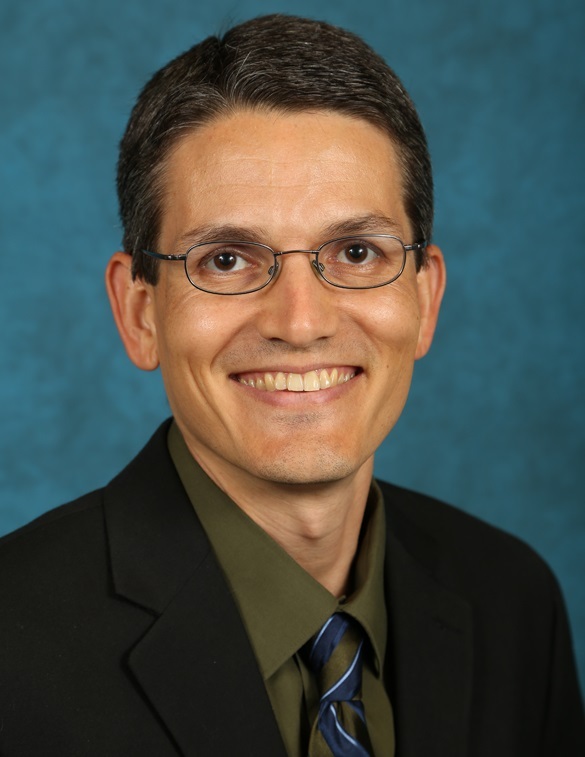 Mark Sandoval is board certified in emergency medicine and lifestyle medicine. Currently, he serves as the president of Uchee Pines Institute, medical director of the Uchee Pines Institute’s lifestyle center, director of the Gulf States Conference health ministries department, and founder and chairman of H.E.A.L.T.H. by the Book. He has a passion for God and seeks to serve Him in everything that he does. He particularly enjoys sharing about the gospel and its impact upon healing, spiritually, emotionally, and physically. He also enjoys home life with his wife and seven children.